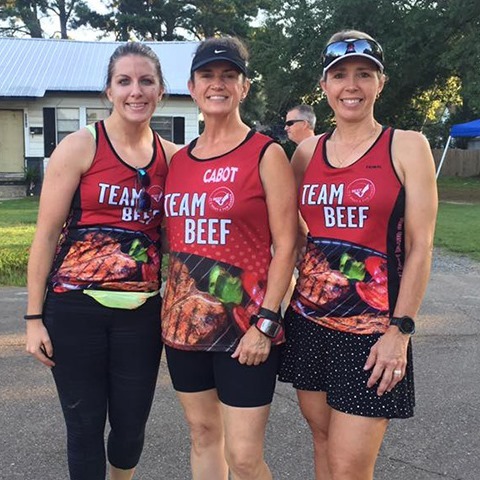 Team Beef Arkansas is making strides in keeping healthy and consuming beef as part of their training and competing. 1. 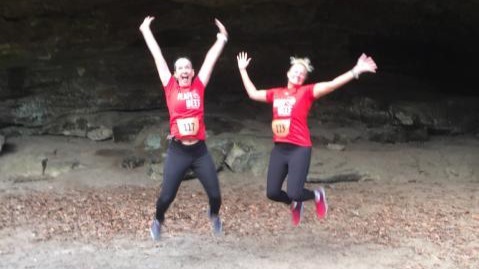 They know the importance of incorporating lean beef into their active lives. 2. 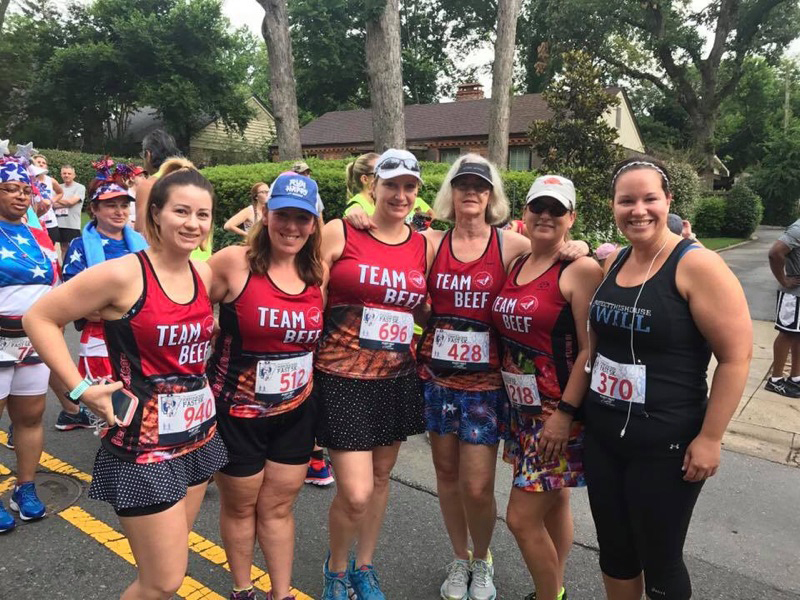 They are passionate about spreading the message about healthy beef to other athletes, families, friends and anyone else they encounter. Team Beef Arkansas is currently full, but if you are interested in getting on a wait list, please message us for more information.